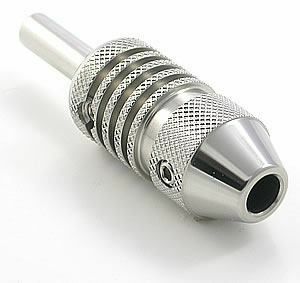 Knurled Torpedo Tattoo Grip - Stainless Steel - 1"
145 left in stock, Hurry! The Knurled Torpedo Steel Tattoo Grip is an affordable, top quality grip. These grips feature 316L stainless steel construction with ribs and knurling along the outside, giving the artist better handling and grip. 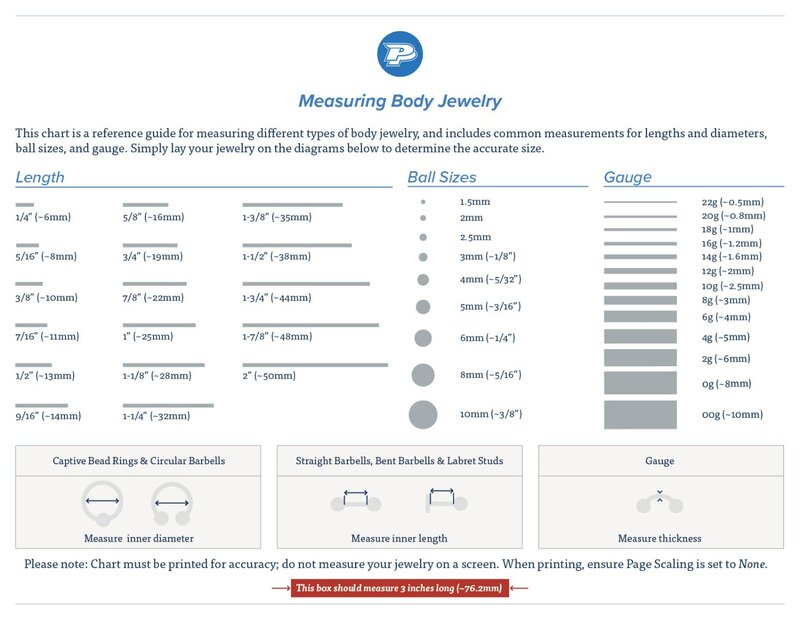 They measure 1” thick, 2” long, are precision machined, and use 5mm grip screws. This listing is only for the grip; the back stem is not included.